Kids love fish sticks, but when they’re deep-fried or poorly made, they can be quite unhealthy. 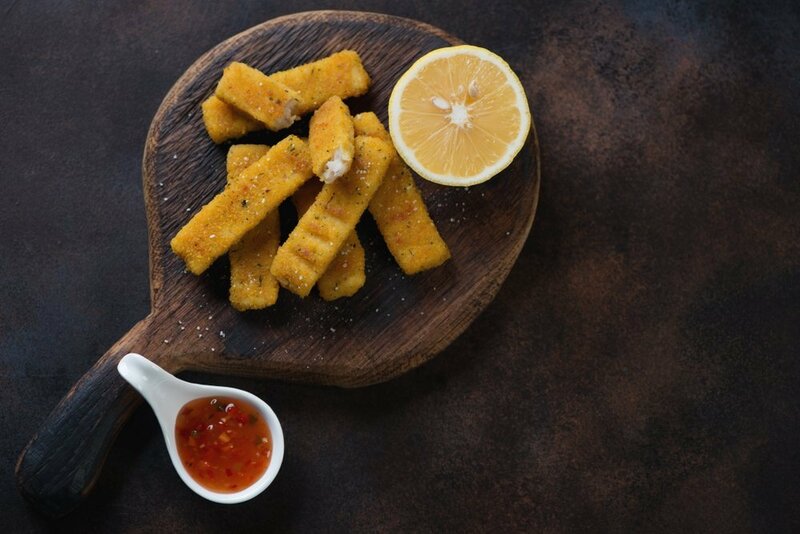 Most frozen fish sticks negate nearly all of the nutritional benefits of fish, with artificial flavorings and preservatives coating deep-fried fillets whose source is murky at best. The solution is simple: make your own. By knowing exactly the fish you’re using and what ingredients make up the crispy coating, you will be providing your kids—and the rest of the family—with a far healthier meal. Best of all, they’re so much easier to make than you might think! Good fish sticks start with good fish. Start by seeking out fish fillets from a brand or fishmonger you trust. Fresh Tilapia is a great choice, as the mild taste will appeal to kids while the rich protein content will keep parents happy. Fish sticks from a box often contain tons of those impossible-to-pronounce ingredients and countless additives, preservatives and artificial colors and flavors. When making homemade fish sticks, opt for simple, wholesome ingredients like whole wheat breadcrumbs, herbs, spices and healthy oils or fats for cooking. 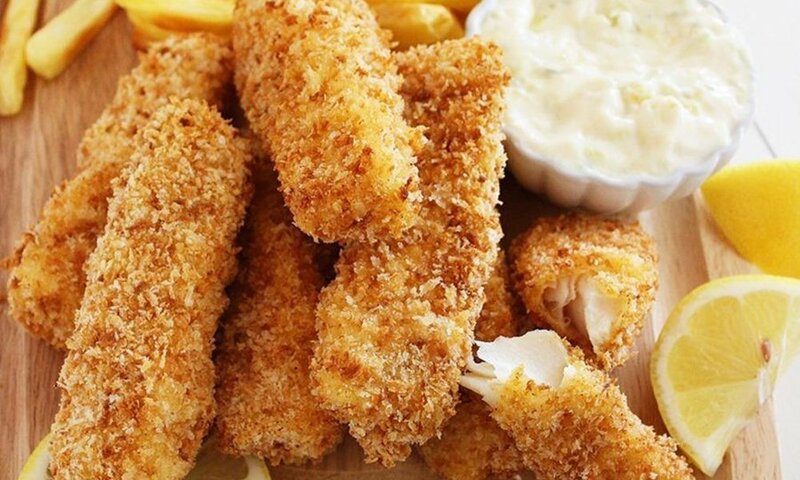 Deep-fried fish sticks may seem like the most palatable way to get your kids to eat fish, but baked and pan-fried fish sticks are just as tasty—and far better for you. Best of all, both will ensure that you get that coveted crisp exterior and tender interior without needing to rely on a vat of boiling oil. 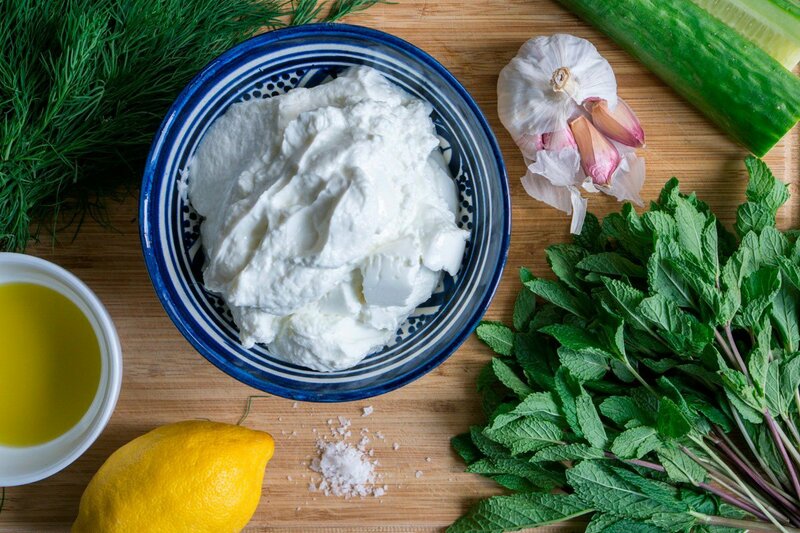 Tartar sauce from Food Network. You could also try taking a hint from the Brits and serving your fish sticks with mushy peas and malt vinegar! As for the fish sticks themselves, here are some chef-tested recipes your kids are sure to love. In this recipe, Tilapia fillets are coated in a seasoned combination of whole wheat breadcrumbs and crunchy whole grain cereal flakes before being baked in the oven until crisp. Try the recipe: Crispy Baked Fish Sticks from EatingWell. This pan-fried alternative offers a touch of Cajun seasoning and a crunchy panko coating. Be sure to drain the fish sticks on paper towel to remove any excess oil before serving. Try the recipe: Cajun Pan-Fried Fish Sticks from Budget Bytes. It’s no secret that fish sticks and lemon are a match made in heaven. In this oven-baked fish stick recipe, lemon zest actually becomes part of the breading, which adds a different flavor dynamic. Serve with lemon wedges for an even brighter citrus flavor. 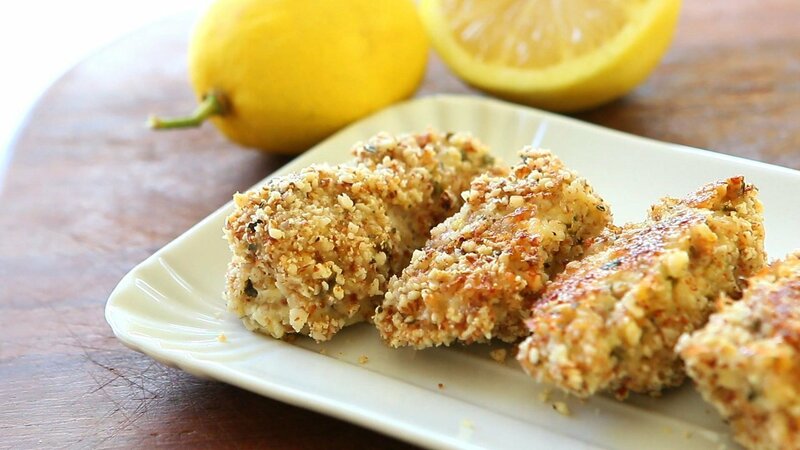 Try the recipe: Lemony Tilapia Fish Sticks from Jo Cooks. Old Bay is a classic seafood seasoning for a reason. The familiar flavor features in Martha Stewart’s homemade fish stick recipe, which is served with a herbed mayonnaise flavored with horseradish and mustard. Try the recipe: Old Bay and Panko Fish Sticks from Martha Stewart. Finding ways to make healthy eating fun and delicious for your kids is the best way to ensure they’ll make healthier choices when they’re older and left to their own devices. Fish sticks are a universal flavorite for people of all ages, and recipes like these will guarantee kids never reach for a box of frozen ones again! The best fish sticks require the best quality fish, so find Regal Springs Tilapia at these locations.